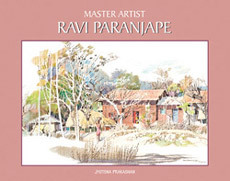 Ravi Paranjape is well-known for his unique style of paintings. 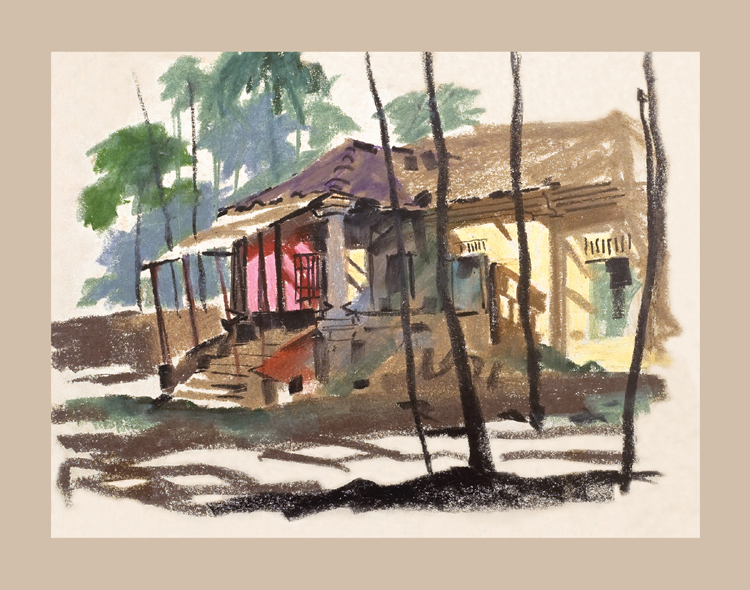 In his art career of over fifty years, he has always been in search of various creative possibilities. 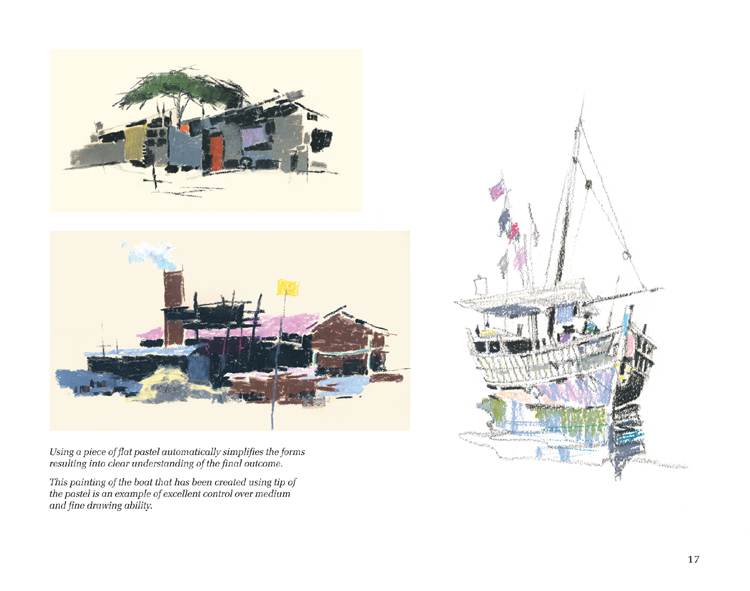 In this compilation all paintings are done on the spot. One will come across his thoughts about these somewhat neglected mediums in this book. 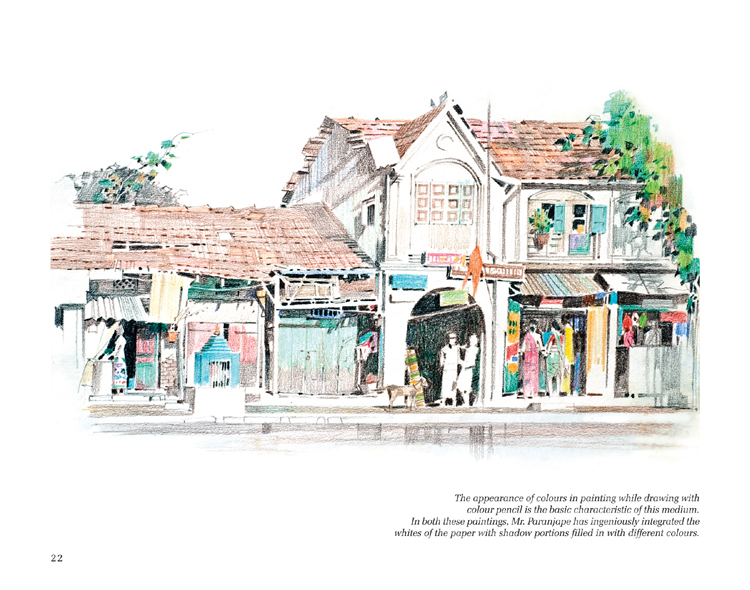 Also one gets to see the unique style, colour sense and characteristics of his paintings. 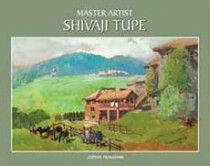 This book will guide art students, amateur artists as well as art lovers and help them improve their aesthetic sense.